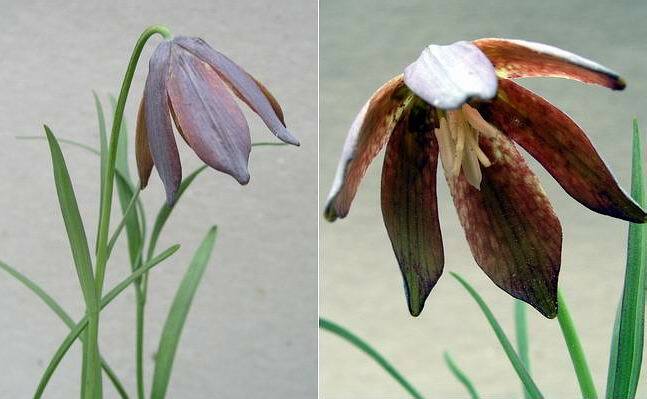 This pretty little onion-like bulb hails from Uruguay, where it is reported to be scarce. The twin yellow flowers look upwards on the end of a 10cm stem. We grow it under cold glass without frost protection but we do keep it fairly dry over the coldest winter months. 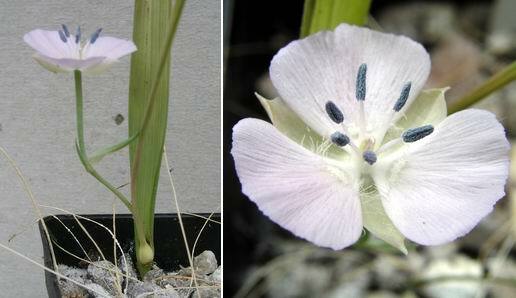 Staying in the Americas, Calochortus uniflorus is one of the easiest of the calochortus to grow. The pale but interesting flower appears on the top of a 5 to 10cm stem which in this example is growing in a pot of Crocus seedlings ! You may well ask ! Look at the bottom of the stem, just where it emerges from the leaf and you will see a small stem-bulbil forming - this is one way that this plant propagates itself and how it gets into many another pot. I suspect that when I tidy up the dead foliage the odd bulbil drops into neighbouring pots. Lauren was enquiring about Lilium souliei, from last year's log, in the Bulb log feedback. Yes we still have it as you can see from these two pictures taken about 5 days apart but no, we have not had any of our own seed from it as yet. It is growing strongly so I will keep my fingers crossed for seed this year. I suspect that it may be like many of the dwarf lilies such as L. nanum & L. oxypetalum and not be long-lived in cultivation, so getting seed from our single plant is essential if we are to maintain this highly desirable species in Aberdeen. 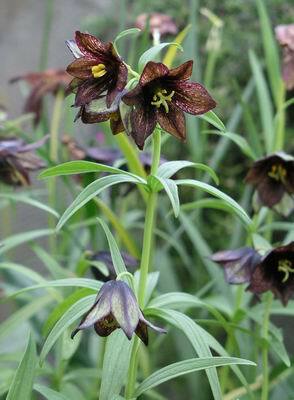 Staying with some of the rarer Chinese bulbs, we are flowering Fritillaria lixianensis for the first time this year. 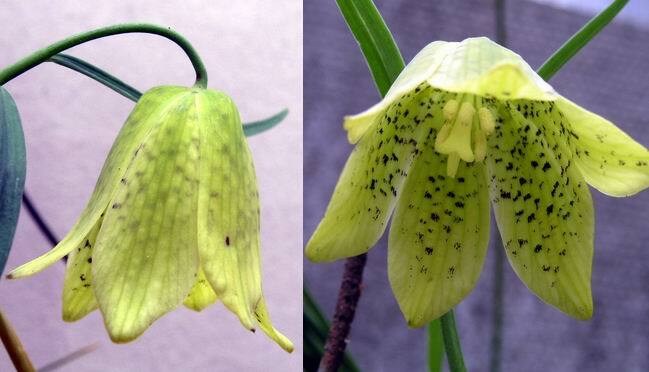 A pretty little frit with nice yellow flowers, I will have to check out the Flora of China to confirm that it is Fritillaria lixianensis. 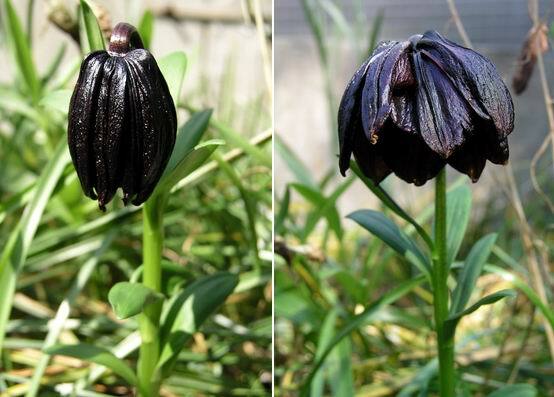 Another first for us is Fritillaria fusca (name to be confirmed) also from China. This is another of the host of recent introductions to our gardens. 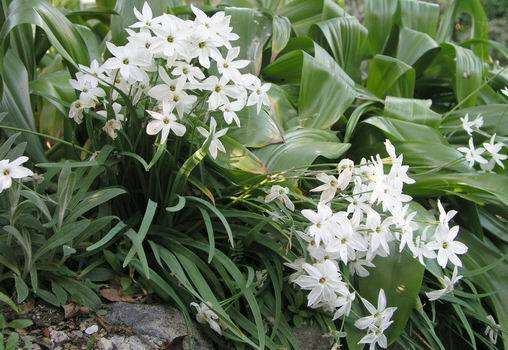 As many of them seem to flower now it will greatly extend the flowering period for frits in the garden. Up until now we have relied on Frit camschatensis for mid to late May flowers. 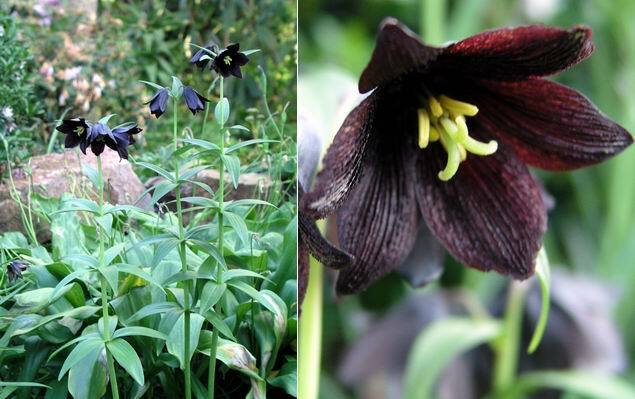 This is the very dark large flowered form, probably from Siberia originally. The Alaskan forms tend to have more slightly smaller flowers with green and brown markings. 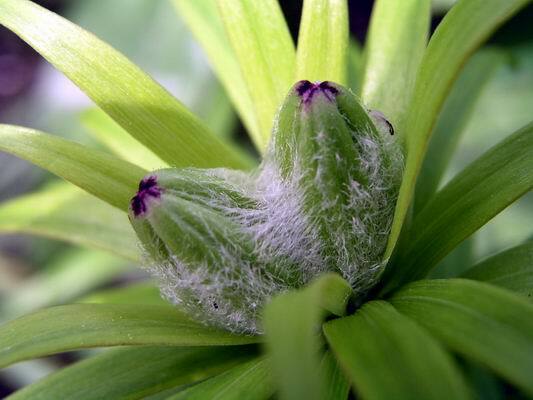 The promise of things to come, and fascinating in themselves, are these furry lily buds. 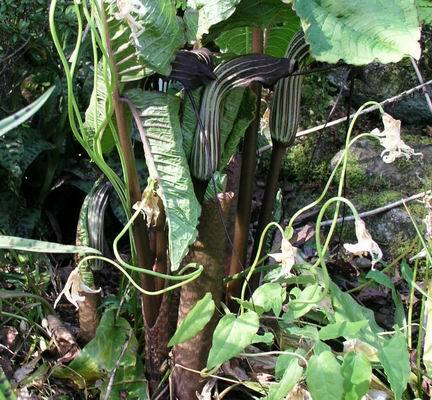 There are plenty of arisaemas coming through, this is Arisaema elephas (the name we got it as) which is clumping up very nicely having seven flowering stems. Poking out from the Colchicum leaves a clump of Ipheion 'Alberto Castillo' is still flowering, the first flowers opened in April, what a good garden plant this has turned out to be. At the other side of the colchicum we have a different scene unfolding. 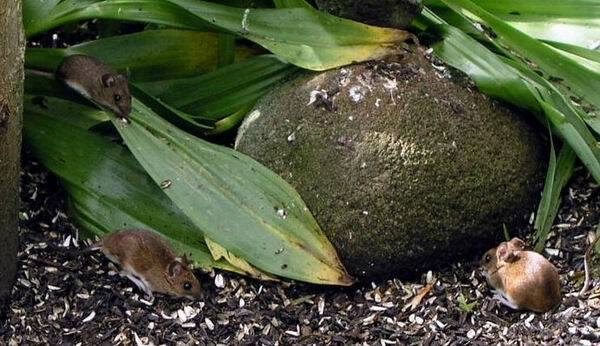 This happens to be directly below where we feed the birds with black sunflower seed and these mice are enjoying the left-overs. I have no problems with these cute furry little rodents they can eat all the bird food they like just as long as the do not touch my bulbs.